Want to make your Windows 10 PC boot faster? In this article, you will read about some of the best and easy to follow tips to make that thing happen. Microsoft released Windows 10 with lots of performance improvement and one out of them is pleasing quick boot time feature. 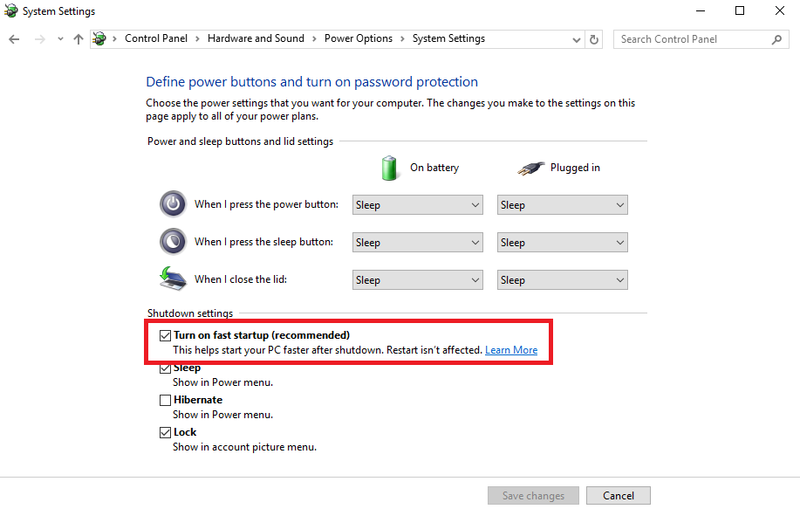 And if your system is taking to much time to boot up, then make sure that this setting is enabled. The name of this feature is Fast Startup. Now you might be wondering, how this feature actually works right? 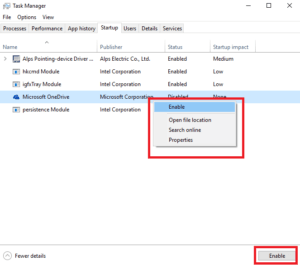 When you turn off your laptop or computer, instead of dumping everything into the RAM, the system will create an image of your loaded drivers and kernel somewhere in the hiberfile. When your system boots up, it will reload the same file which in return helps in providing fast boot time. 1. 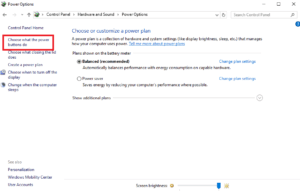 Search Power Options in Windows 10 start menu search bar. Once you find it, click to open it. 2. On the left side click on the link labeled as “Choose what the power buttons do“. 3. 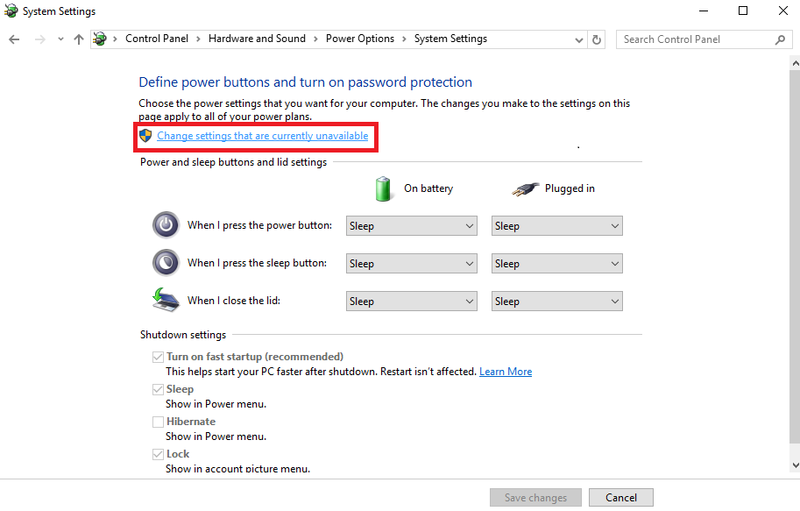 Here you need to click on “Change settings that are currently unavailable” this option which is available on the top of the window. 4. 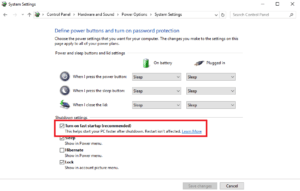 If “Turn on fast startup” option under “Shutdown settings” is checked, then Fast Startup feature is enabled. If not, then do it. By default, this setting is enabled in the system. 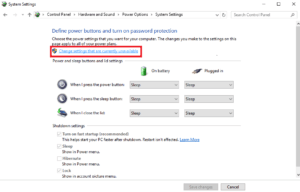 In case, you have upgraded to Windows 10 from the previous version of Windows or you have tweaked power settings, then maybe you find it disabled. That’s it. It is the native feature of the Windows 10 operating system that actually helps in booting a PC Faster. 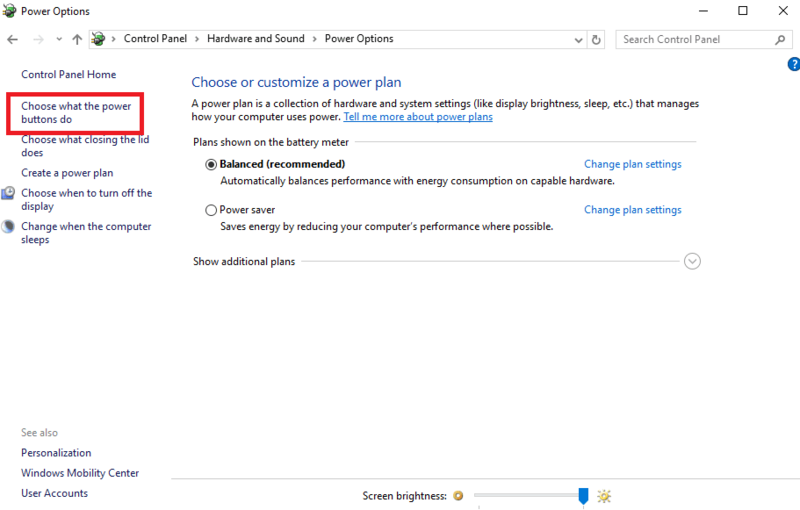 When you turn on your computer, the system automatically loads all the program configured to start when windows start. These programs are called as Startup programs. But not all the users aware of the fact that, sometimes these startup program becomes the reason of slow PC boot. 1. Make a right click on the Windows 10 Start button. 2. From the list, Click on the Task Manager. 3. 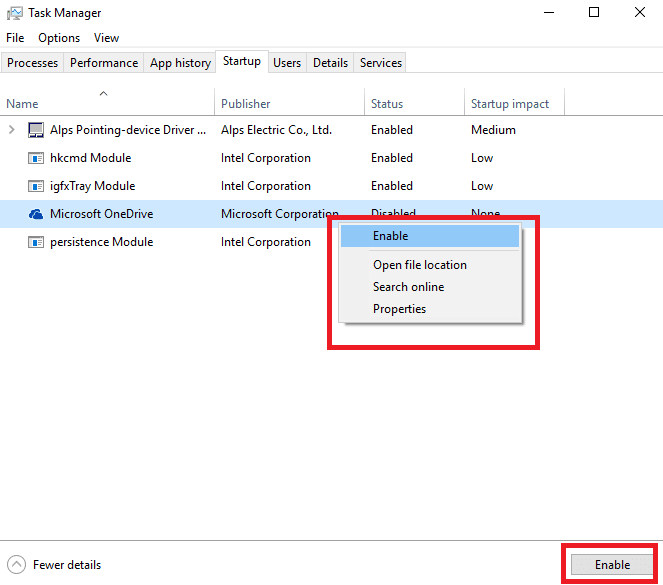 In Task manager switch to Startup tab. 4. To disable, click to select the program, and click on Disable button or make a right click and click disable. 5. Reboot your system to see the result. If your antivirus is not up to date, then this is another reason for slow PC boot time. You might be wondering why? If you’re using outdated antivirus, there are very high chances that it will not able to detect all the viruses or malware. 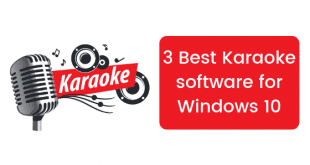 And if you computer is infected by any of these, then surely it will slow down your PC and increase the boot time. So it is highly recommended to always use a good antivirus and keep it up to date and scan your computer daily. This will definitely improve your PC boot time. 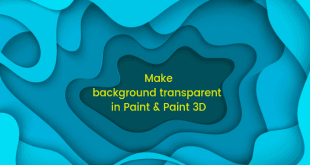 Try these tips and let us know in the comment, whether these tips were useful or not. 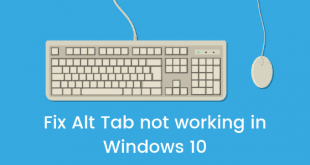 You can also tip us your favorite tweak to improve Windows 10 PC boot time.